A key sign of financial health is savings; if one does not have a decent amount of money tucked away for a rainy day it is a sign that all is not well. 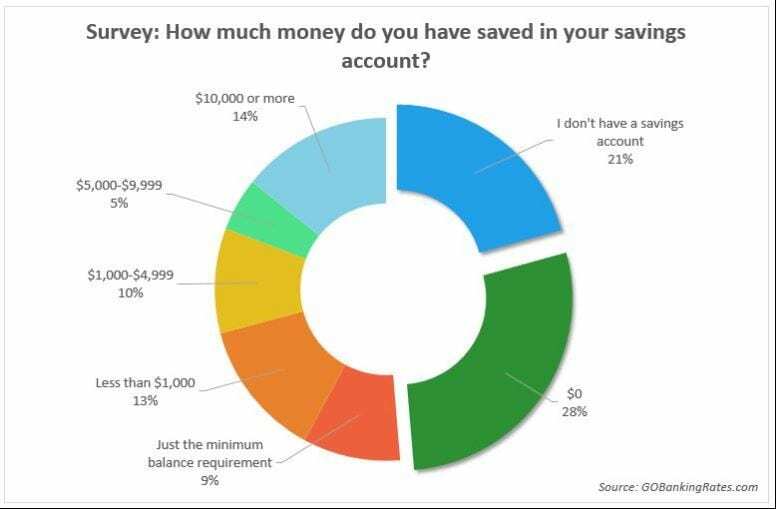 Americans have a very hard time sticking to a budget; compared to their Asian counterparts, Americans are undisciplined when it comes to saving money. This is reflected in the startling revelation that over 62% of Americans do not even have $1000 in savings. Foreigners are shocked when they find out that Americans have so little money saved for a rainy day. 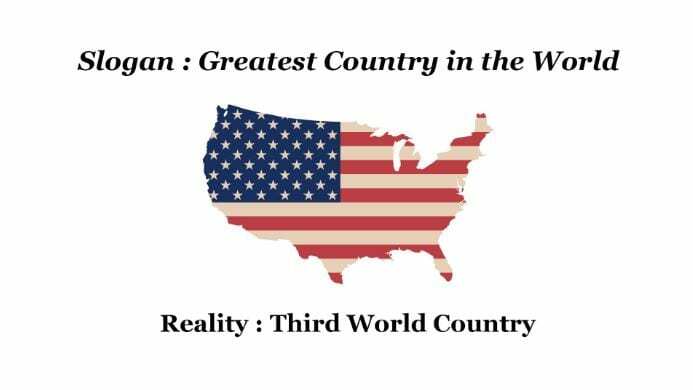 In terms of savings, America is worse than many developing nations and in fact, the middle class in many third world countries have more money saved than the average middle-class family in the US. If 62% don’t have $1000 or more what the hell do they expect to do if some misfortune strikes them? Hope that some Good Samaritan throws money on their laps. Americans are still not thinking, they are spending money they don’t have on crap they don’t need to impress they don’t even like. It’s a pure recipe for disaster. Americans have never learned to live within their means and with the economy in disarray they should be living one to two levels below their means. It appears that they will only learn after they have lost it all and thrown on the streets; at that point reality will hit, but by then it will be too late for most. Our recent article of which an excerpt is provided below illustrates how many Middle-Class Chinese have $50,000 or more in savings. Learn how to invest in the markets and make sure you don’t end up at the mercy of some cooperation or government controlled social security. Subscribe to our free newsletter to keep abreast of the latest developments; we cover everything from the financial markets to the World’s food supplies. Mass Psychology knows no limits, utilized properly it can spot trends in any market, and you can learn how to protect yourself and benefit from these new trends. Lastly, live one to two levels below your means and put this money to work in the stock market. One thing to remember is that disaster is the code word for opportunity.